In addition to a buyback guarantee at Rs 149 and no-cost EMI from all the associated banks, Flipkart will also be giving exchange offers of up to Rs 18,000 on select smartphones. 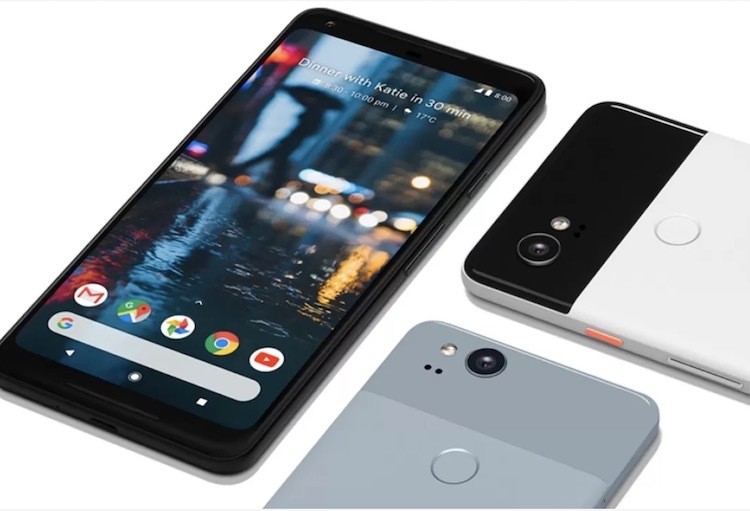 One of the best deals is for the Google Pixel 2, which will be available for Rs 39,999 during the sale period. This price is thanks to a flat discount of Rs 13,001 and a cashback offer of Rs 8,000 on EMI transactions on HDFC Bank Credit Card. Flipkart has been renewing their discounts and offers on the Pixel 2 smartphones nearly every month, reducing the price each time. For those looking to get a less expensive yet powerful smartphone, the Samsung Galaxy S7 will be available for Rs 26,990 during the three-day sale. And it’s not just flagship-level smartphones on sale. 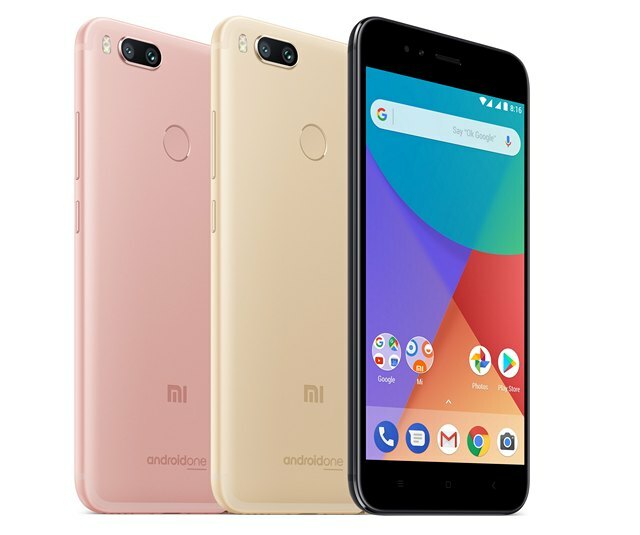 In the mid-range segment, the Android One-powered Xiaomi Mi A1 will be offered at a discount of Rs 1000 for a price of Rs 12,999. The Moto G5 Plus will also see a massive discount and will be available for just Rs 9,999, instead of the Rs 16,999 price tag ordinarily. Additionally, Flipkart is giving flat discounts on Lenovo K5 Note, which will have a sale price of Rs 11,481. Arguably the most popular Xiaomi smartphone in India, the Redmi Note 4 (4GB RAM) will also be discounted by Rs 2000 and will be available for Rs 10,999 during the sale. And don’t forget the entry-level models. Flipkart will be trimming the price tag of the Moto C Plus by Rs 1,000, which is an incredible price for this smartphone which is expected to have impressive battery life. The smartphone can be purchased at Rs 5,999 in the sale period. Other phones on discount include the Panasonic Eluga A3, available for Rs 6,999 (discount Rs 4,491), Panasonic Eluga Ray X, available at Rs 6,981 after a discount of Rs 2018, as well as the Asus Zenfone 4 Selfie Dual Camera. This smartphone will be available for Rs 13,981, after a discount of Rs 2018 on the listed price currently. Head over to the Mobile Bonanza Sale page on Flipkart for more exciting offers to begin the new year.